When I started writing Spectre Black (which wasn’t called Spectre Black at the time) I started with the idea that Cyril Landry had to go in search of his friend and sometimes-lover, homicide detective Jolie Burke. She’s in trouble, but when he goes to meet her, Jolie’s not at their agreed rendezvous spot. I am lucky enough to know a guy who knows everything there is to know about black ops and anything military. I was figuring out where to go after I started the book, and somehow, we got on the subject of cloaking technology. John knows a lot about it, and as I listened to him, I started getting excited by the idea. I knew there would be bad guys, and they would be hiding something, but cloaking technology? This meant I’d have to describe it, and more than that, make sense of it. First, to myself, and then to others. I had to find a way to explain what it is, without writing a textbook about it. I needed to go for the neat stuff. Example: a small plane lands on a dirt airstrip, and all you can see are the puffs of dust coming up where the wheels touching down. 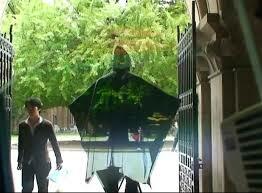 In one instance, Cyril Landry encounters someone using cloaking technology (literally, the guy’s wearing a cloak). I had to describe it in such a way that Landry was looking at nothing, but that the “nothing” was, er . . . moving. 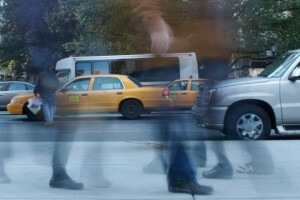 That “nothing” had mass, but it looked just like the landscape—only moving at a walking pace. It took some fancy footwork on my part, but I think (hope) I got the point across for Spectre Black. 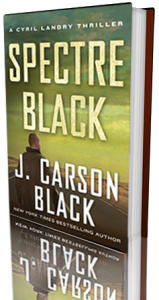 BTW, “Spectre Black” itself is not only the title of my latest Cyril Landry thriller, but is also drawn from the color of the Stealth Camaro made near-invisible by its Spectre Black coating. That took another concentrated exercise in creative explanation. A thriller novel is long, so there’s plenty of room for many things to happen. I start with a premise, and I know the general direction of a story, although the trajectory might change as the story goes on. I don’t know how other writers write, but I write in a light trance. I just type what drifts through my transom, and this works well as long as I’m following a general trajectory. A few sentences become a couple of paragraphs, then they become a scene, which leads to another scene. Ahead, there’s a plot point I like and plan to hit. I know I’ll get there, because I always have before. Along the way, all sorts ideas will pop up. In Spectre Black, an abandoned Circle K appears in the middle of the desert. There’s a militia checkpoint on an empty road. There’s a car that can barely be seen at night. And a grizzled rancher who hands out religious tracts…. Wait! Religious tracts? What does that have to do with my story in Spectre Black? Why’d this guy show up? To be honest, when he first appeared, I had no idea. After a while, it became clear. The guy was there to give my character a message. And he did it with a religious tract. My third Cyril Landry thriller, SPECTRE BLACK, officially debuted this week. Every book I write is different, even if there are recurring characters. Every book has its own feel. This is not because I plan it that way, it’s just that by the time I get to a new book, in some ways I’ve changed, and so have my characters. I left Cyril Landry, Jolie Burke, and Eric Blackburn at the end of HARD RETURN, and when I finally caught up with them again, all of them had grown and changed. Cyril Landry is a loner with friends. But his friends are loyal. He can count on them, and they can count on him. 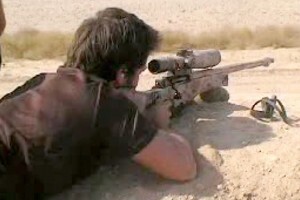 If they are in trouble, he will go and find them, as he did for his buddies when he was a Navy SEAL. He won’t leave them on the field. So when Tobosa County sheriff’s detective Jolie Burke disappears (and her one call for help is to him) Landry heeds that call. He travels to the corrupt New Mexico town of Branch, where, between the armed militia and the militant cops, it’s hard to know who is friend and who is foe. All he knows is Jolie called him for help. Now she is gone. He must find her. Hopefully, when he does, she will still be alive. 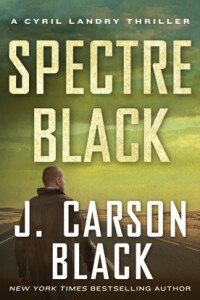 J. Carson Black wrote her new crime fiction novel “Spectre Black” over the past four months. 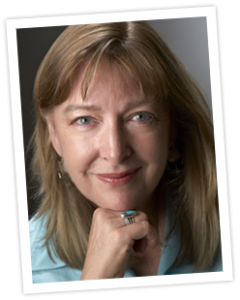 In an unprecented move, the author gave access to radio talk show host Pam Stack, of Authors on the Air, not only to her writing process but also to her work in progress. Here is the interview that followed completion of the book. Q: Good Morning Ms. Black. You’ve just finished writing your third Cyril Landry book, titled “Spectre Black”. Have you decided that Landry will be your series character? A: He is one of my series characters, and the one I am concentrating on most at the moment. He shares the spotlight with his friend and sometime lover, Jolie Burke, now a sheriff’s detective in Riverside County, and another former SEAl and operator, Eric Blackburn, whom we met in HARD RETURN. I love Cyril Landry. He’s easy to write. Oftentimes he just takes over and I follow him. Q: Will you please share how “Spectre Black” evolved and how you decided on the storyline? A. To be honest, the story was pretty open-ended. I knew I wanted a bad guy–a rich kid–and I gave him a new black Camaro. I knew he was up to something nefarious. I knew his father had a big agricultural farm and something bad was going on there. And I knew that Landry was searching for his friend-and-sometimes-lover, Jolie Burke, because she had called him for help, all the way from New Mexico, where she was a sheriffs department homicide detective. As I wrote, I often checked in with my adviser, John Peters, on all things military. 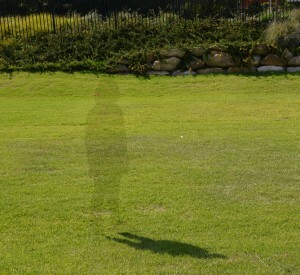 And somehow we got on the subject of cloaking technology. It fascinated me, and I realized I already had a black Camaro in the book. This could be the nefarious thing I could hang my hat on. Q: You were very kind to take me along during your writing process for “Spectre Black”. This is almost unheard of….that an author shares her work in progress with someone who is not part of the editorial or research team. I’m honored that you allowed me to follow you. Why did you decide to do this? A: The main reason? I trust you. I’ve shown bits and pieces to another friend of mine, and my husband usually reads the book halfway through my process, but I sent you a little bit and it was then I realized you wouldn’t weigh in and try to change it. You would just read it. And, yes, we’d discuss what you’d read. I’m not the kind of person who shares what I’m writing. I never have. But for some reason, I trusted you. Q: During this process, you asked me for feedback. You asked me to be honest with my comments and I was. Were you nervous about what I was going to say? A: Not so much. But to be honest, I hit a bad patch and went off the trail for a bit, because I felt I was falling behind on the book. So I did what a lot of authors believe in: write crap and just get those words down, and you can fix it later. But I wrote out of fear and with “hurry-up” on the brain. The book read very well up till then, but I didn’t even reread that section. You told me where it went off the tracks. I didn’t realize how FAR it went off the tracks until I read it for myself. Ouch! Once I read it, I knew. So I tore it out and went back and rewrote–and still managed to get the book in on time. And this time it was good. 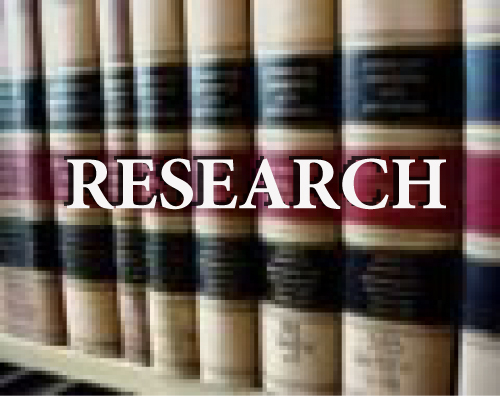 Q: I was surprised at the amount of research you do for your Cyril Landry books. Does the complicated storyline of “Spectre Black” make writing this book more or less fun than previous books? A: Well, I can choose what I feel like putting in and what I don’t want to touch. I didn’t want to get too technical, but I had to find a simple and concise way of explaining what cloaking technology is and what it does. The technology has been making baby steps, but I found a way to give the gist of it in a concrete way–and then I left that and went back to the story. The story is not about cloaking technology; it just hangs its hat on cloaking technology. The story is about corruption, and evil, and those who fight back against all odds. It’s about Cyril Landry’s way of relating to the world as a loner, as a former special ops fighter, and how he forges a tangential relationship with two other like characters, all of whom carry their own baggage. Q: Along the way, some personal family issues arose. Are family issues something a writer must expect during the writing process? How do you work through those issues and stay on track with deadlines, story telling and research? A: I’ve been lucky. They never had been an issue before. It was difficult to write through it, and oftentimes I thought “Why send a kid like me up in a crate like that?” But in the end the book came together and I am very proud of it. And those issues (NOW it happens!) resolved themselves for the most part. For which I’m very grateful. 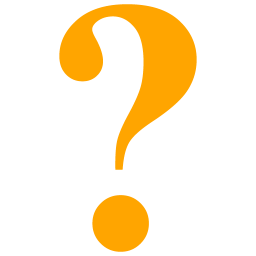 Q: Of all of the ideas you must have for books, how do you decide which idea will actually become your next novel? A: It has to excite me. I have to see something about it. For instance, I was going to write a political thriller with Cyril Landry and a previous character. I even had the name for it, SINCERE BLUE, which describes the color of suit that politicians and defendants wear to send a message that they are good folks. But then I realized I didn’t feel like writing about a politician. Instead, I found something I did want to write. And then, just talking to a friend of my husband’s (not even looking for anything) I heard about something that blew my doors off, and will make the beginning of my book. As this friend described a real-life scenario, I could feel my blood quicken. I could see it. I could taste it, smell it, I could set the scene. It was unique (at least to me) and would fit perfectly on top of the story I had already decided to tell. Q: In Spectre Black, the story once again begins with Jolie, Landry’s sometime lover and associate. Why? A: I guess because she was meant to start the story. He’s the star of the show, he’s the guy I follow, but Jolie shared top billing with him in the first book, THE SHOP, and at this point these folks seem to have their own ideas. And guess what? The great beginning I have come up for the new book, SENTINEL – you guessed it: starts with Jolie. 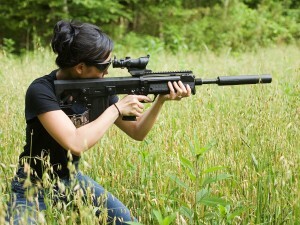 Maybe she’s some kind of specialist. A Book Starter. Q: You did an amazing amount of research for this book and the concepts are high-tech. Nanotechnology and cloaking technology. Where did these ideas come from and how difficult was it to learn about them enough to put story to paper? A: It was a feeling-my-way-through-the-dark proposition. What always happens is this: Something strikes me. I get more information, preferably from a human being who can expound on it. And then I can see the scene. Or a series of scenes, or a narrative. And it comes alive for me. It works story-wise. It has to move the story forward and be INTERESTING. If it isn’t interesting, it gets kicked to the curb. My Cyril books have an episodic quality to them– like rail cars strung together. They can go anywhere, even jump the tracks, but generally fall back into line. It’s like life. Your day is full of different things. But it’s also part of the same narrative. So again, I carefully chose the cloaking technology that fit the story. 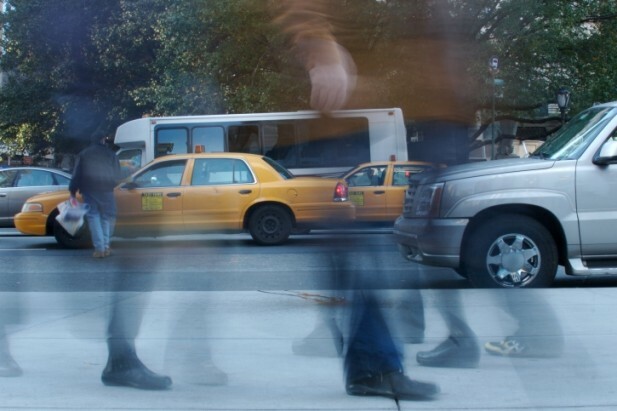 That fit the car, fit the driver of the car, fit the kind of people who were in the story. I didn’t let the technology run me, I ran it. 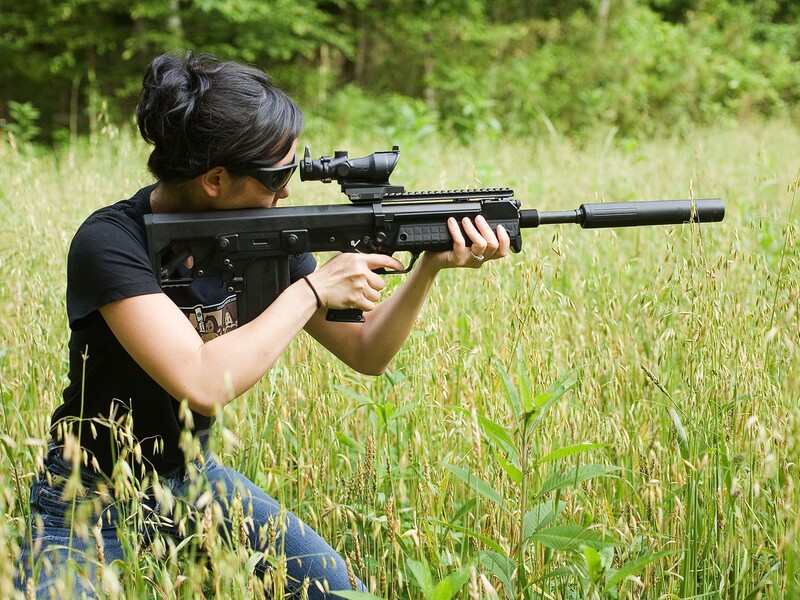 Q: Many readers are surprised to learn that you are a female thriller writer and that your Landry books involve of military special operators and covert operatives. How do you know about these subjects? A: Well, I don’t know first-hand. But I have a good imagination, and a great resource who knows tactics and some really good out-of-the-box stuff. I study up on what I want to portray, and since I get to choose what I want to portray, I don’t have to know everything–just the stuff that will be on the page. I can relate to Landry as a human being. He’s real to me, and he calls the shots on a lot of things. 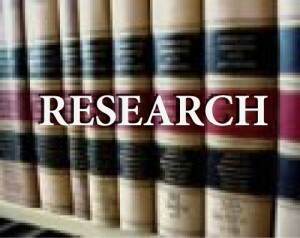 I have good help and also do research on my own. It’s fiction, though. The great thing about fiction is that you play on your own court. You get to choose what you can show people, and what to leave to the imagination. And the stuff I choose to put up, I make sure is right. Which is why I have someone who knows this stuff cold. Regarding writing a male protagonist, I find it easier in some ways than writing a female protagonist. 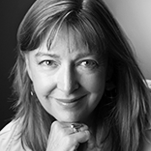 A good friend of mine, bestselling author Michael Prescott, writes great female characters. It’s freeing, somehow. All the shoulds I have as a female (inculcated from early on) disappear when I’m writing. Q: Let’s get back to you allowing me to read your WIP. Every 5,000 words or so, you sent me the draft. It was fascinating to see a book being born. After a while, were you more comfortable allowing me to read and provide feedback? A: Yes, I was very comfortable about that. Mainly, because it was mostly in a positive light. Q: What did you learn about sharing your WIP and would you (1) do it again and (2) recommend that other writers consider doing this, at least once? I don’t recommend it, though, especially to new writers. One thing I learned after many many books: please YOURSELF first, or you’ll never please anyone else. When you’re learning, feeling your way, I actually think (just my opinion, mind you) that critique groups can do more harm than good. No one should build a book by committee. I’ve written 17 books and finally, the last eight or so I’ve figured out what to do and gotten better as I grew. But if someone tells you to change your work and recast this and change that when you’re just learning, you are subjugating yourself to someone who is NOT the writer. Don’t do it. If you want to learn, do this: choose the best books by the best writers in your genre. Buy them in hardcover. Get a pen. Read the book through. Then go back and see what the author does. Learn by 1) studying the best of the best, not your neighbor from across the street, and 2) by doing. Write. Make mistakes. Learn the rhythm. Whatever your genre, there are wonderful writers in it. Read, read, read. THEN write. Q: What’s next for Cyril Landry and Jolie Burke? A: Landry is going to revisit a painful moment in his past. And he is going to try to help someone he cares about deeply. In this one, all his chickens will come home to roost. He’s good at fighting, he’s good at killing, he’s good at a whole host of things. But is he good at forgiving? Himself, and others? Q: Will we see Tess McCrae or Laura Cardinal again? Will you write another stand-alone? A: I want to write another Tess. I’m not done with her. I like Laura, but I’d rather go with Tess. Not sure when I’ll get the chance, though. That would be a Thomas & Mercer book, and right now, I’m writing Landry. 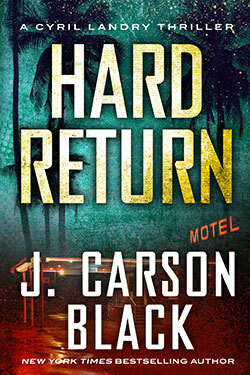 J.Carson Black, author of intelligent crime fiction, is the author of. 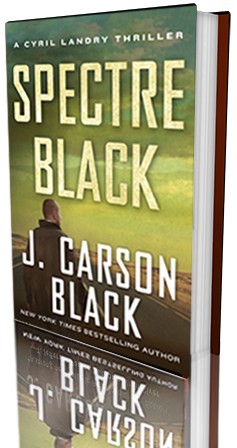 SPECTRE BLACK, now available for pre-order on Amazon. 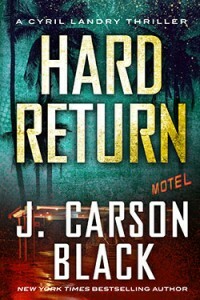 Hailed by bestselling author T. Jefferson Parker as “a strong new voice in American crime fiction,” J. Carson Black writes both crime fiction, featuring homicide detective Laura Cardinal, and thrillers. The Laura Cardinal series was optioned for television by Sony Pictures Television, and later became a New York Times and USA Today bestseller. Her thriller, THE SHOP, became a #1 US Kindle Bestseller. She lives in Tucson, Arizona. 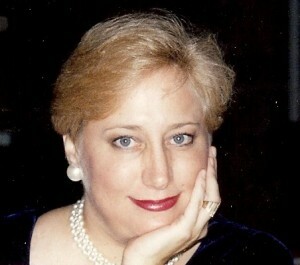 Pam Stack is the award-winning radio talk show host of Authors on the Air and the executive producer of the Authors on the Air Global Radio Network. 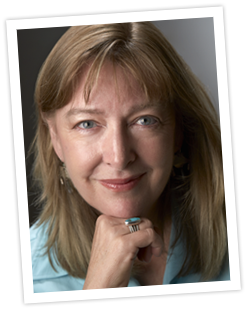 She is a voracious reader of more than 400 books yearly and is particularly fond of the crime fiction genre.